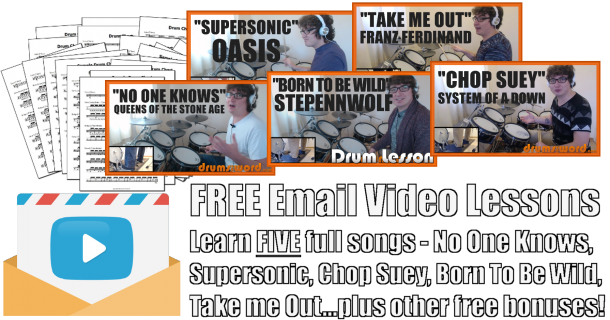 In this free drum lesson, I want to show you how to play the entire song “Dreaming” by Blondie, drummed by Clem Burke. I don’t usually give away my drum charts for free as they do take me time and effort to produce. However, I feel like doing something generous today so have decided to let you all have a copy. I will be recording a full song video drum lessons for this chart in the next couple of days. 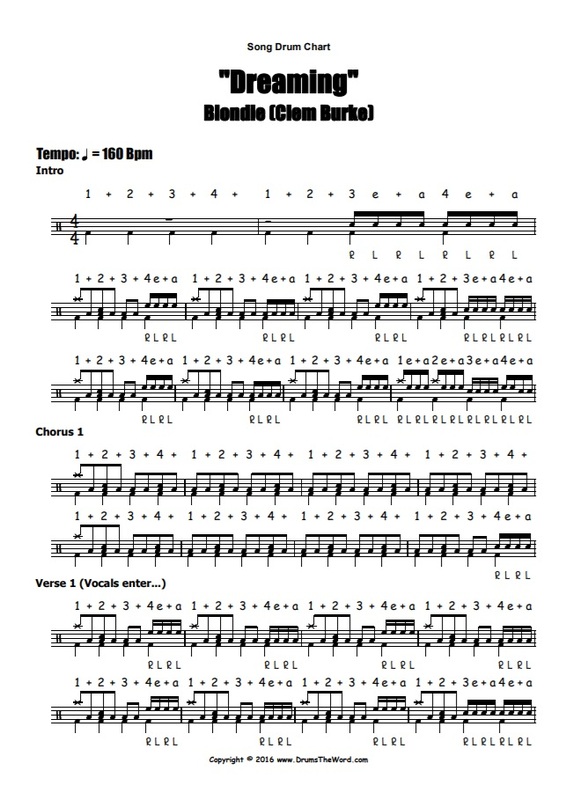 Free PDF Drum Chart: You can view and download the free pdf drum notation by clicking HERE.